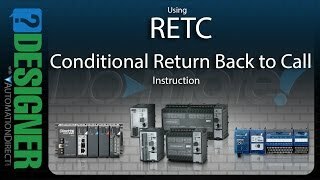 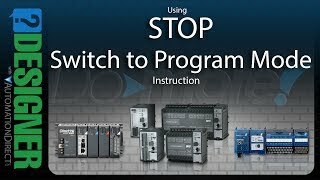 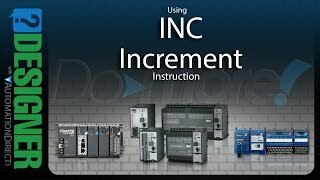 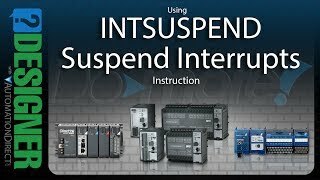 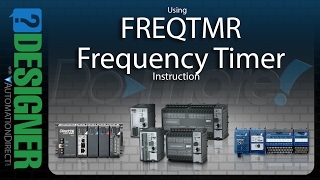 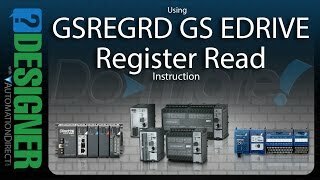 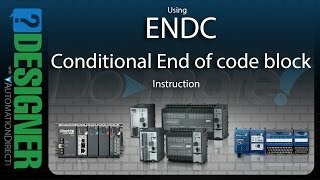 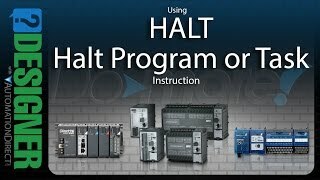 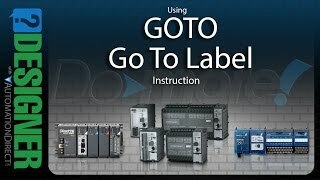 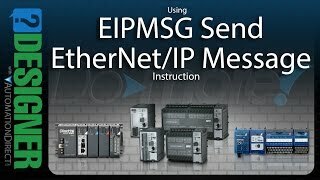 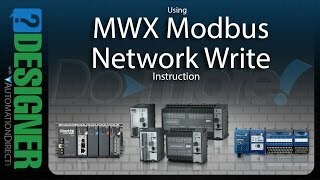 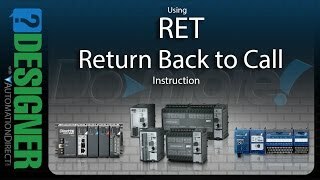 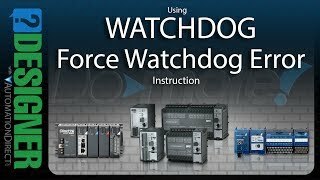 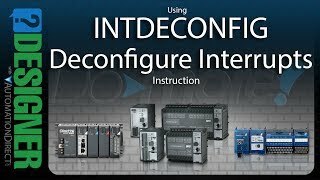 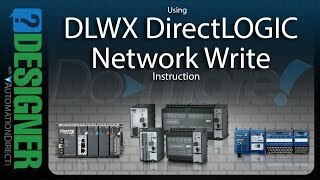 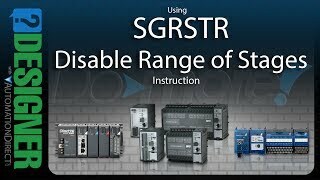 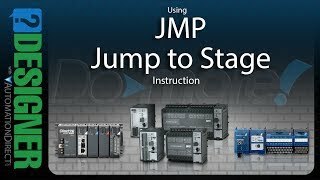 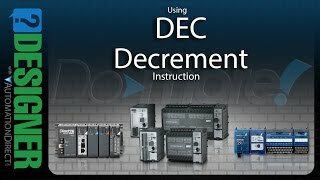 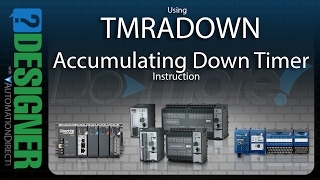 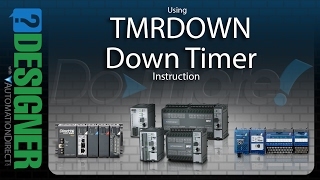 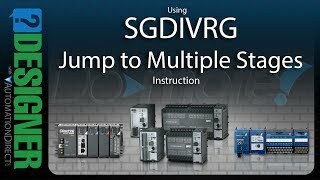 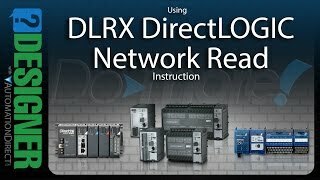 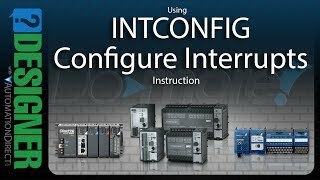 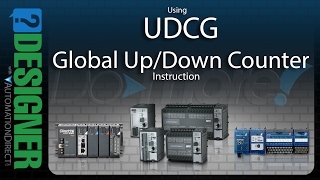 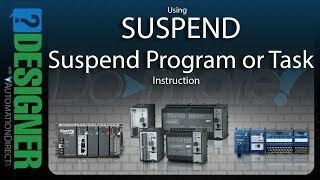 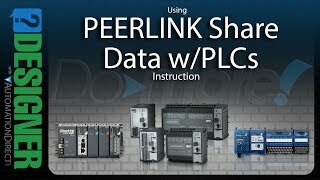 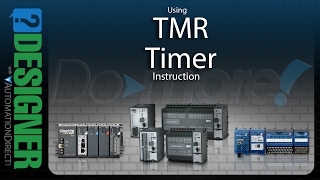 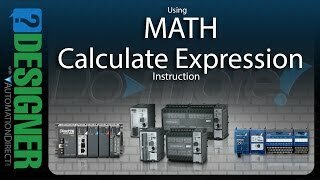 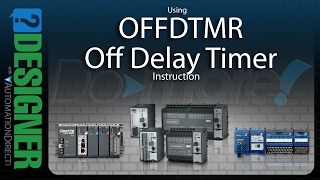 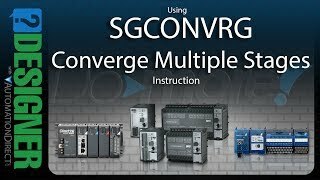 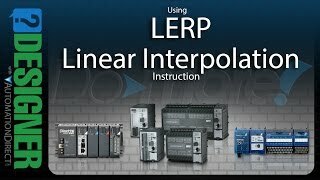 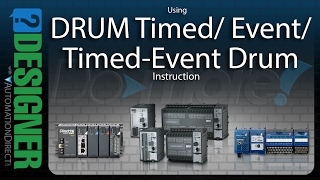 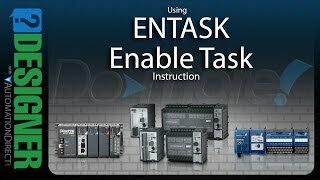 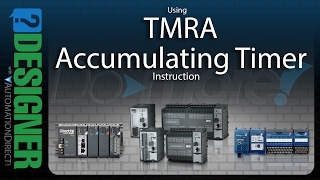 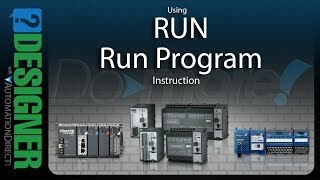 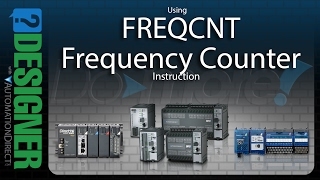 (VID-DD-0007) - This video gives basic information on Using the MWX ""Modbus Network Write" instruction in the Do-more designer software. 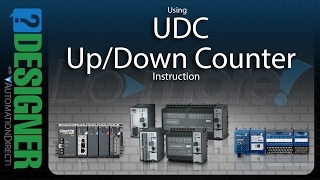 It presents information that is commonly missed by users. 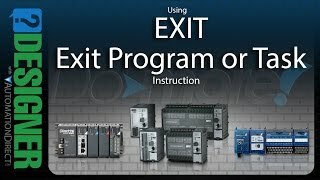 This WILL NOT be a complete tutorial for the instruction but rather a supplement to the help file and customer experience.